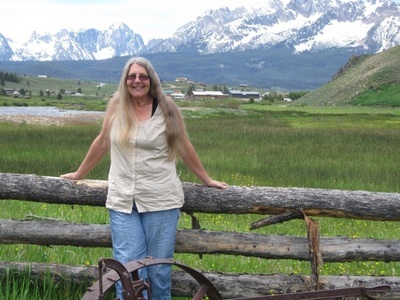 Welcome to Music Menagerie with Eve Elder. 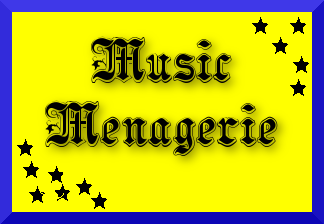 Music Menagerie features world music and eclectic musical styles. Come with Eve and explore the world and it's plethora of music. Take a listen to Eve's preview.